Can't get enough of haunted sites, rumors of ghosts, and sounds of creatures in the night? Head to Washington County for thrills and chills this Halloween season! From footsteps in the attic of a historic house, to a coffin believed to rest inside a manor, to a beast deep in the woods of Whitehall, paranormal activity and further frights abound. The historic Jane McCrea House in Fort Edward has been home to quite a few residents throughout the years, and one in particular that seems in no hurry to leave. A renowned figure in the area's local history, Jane McCrea was a 17-year-old New Jersey girl who arrived in town to live on a family's farm during the latter part of the 18th century. While here, she ended up getting engaged to a British officer. 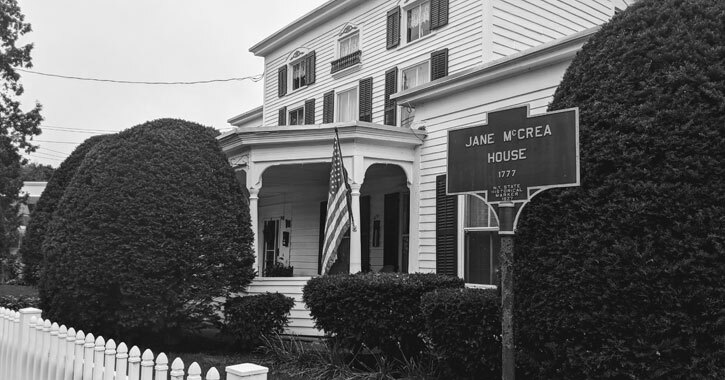 As the story goes, when hostilities were breaking out with the British army, McCrea took cover at a woman named Sarah McNeil's house, which is now the Jane McCrea House. In July of 1777 the two women tried to meet up with Jane's fiance, but they encountered hostile Native Americans who captured and separated them. Sarah was ransomed to the British but Jane was scalped and killed. 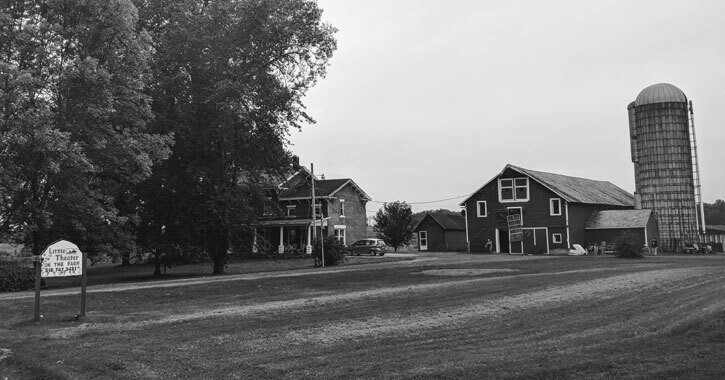 Although the Jane McCrea House was moved from its original location after her death, there have been reports of footsteps in the attic and lights that mysteriously go on and off. One must ask - it it Jane in up there, or Sarah? Please note: The house is currently a private residence and should be respected as such. The Anvil Inn has more than just delicious cranberry bread pudding behind their doors. 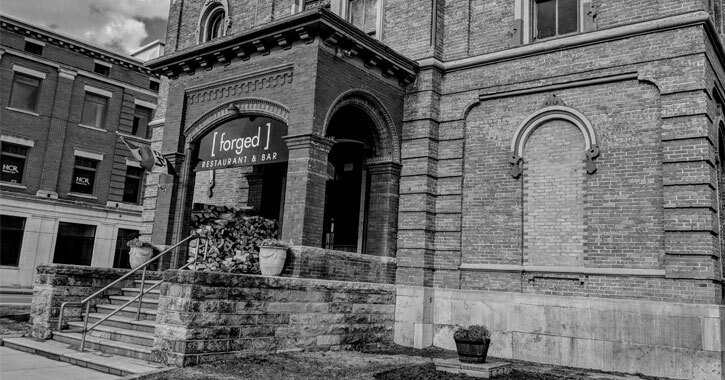 The Fort Edward restaurant was originally a blacksmith shop in the 1840s and is situated on the outer walls of old Fort Edward. Numerous eyewitness accounts have reported a female spirit hanging around, dropping bottles, turning lights on and off, and turning music on and off. As far as ghosts go, this lady doesn't seem too bad - more of a mischief maker than a truly dangerous spirit! 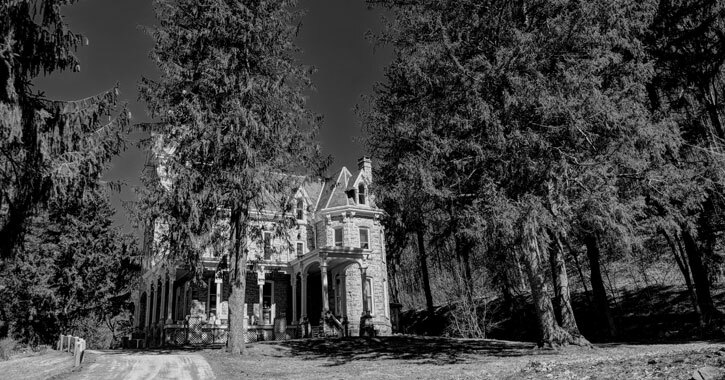 Skene Manor, initially known as "Mountain Terrace," is believed to be haunted by the wife of Philip Skene, the original owner. This magnificent Victorian Gothic-style mansion was built in the late 1800s and sits high on a mountain in Whitehall. The building features stone walls, chandeliers, and all the features of a haunted dwelling. Legend has it that when his wife Katharine died Philip kept her body on the property to keep her close. Ownership changed hands several times between the late 1800s and early 1900s. In 1946, the manor was bought by a retired state trooper from Schenectady, Clayton Scheer, and his wife. They gave the building the name it has today, Skene Manor, in honor of Philip Skene. 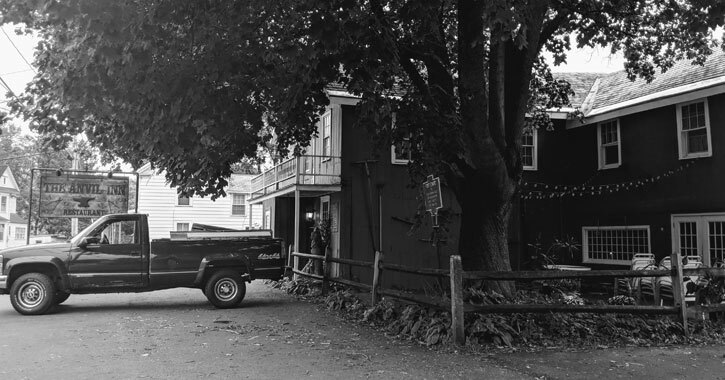 The Scheers modified the first floor into a bar and restaurant and legend has it that Clayton discovered the coffin of Katharine Skene behind the bar. Some claim the trooper made this story up to drum up interest in Skene Manor and build business. Others say the coffin was initially in the basement and he brought it upstairs. Some speculate that she was buried in a garden on the property. Regardless of where Mrs. Skene's final resting place was, some witnesses claim they have seen the ghost of a woman in a Victorian period gown near where the coffin is supposed to be by the bar. Those staying and working at the Fort Hudson Health System in Fort Edward might be in for a chilling experience. 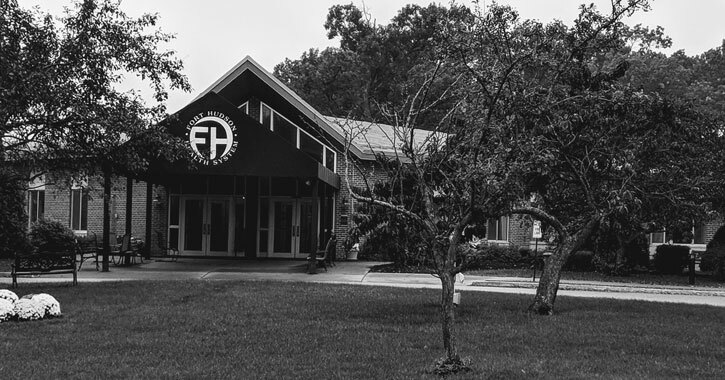 Ghost sightings reported here include a man dressed in black in the basement, a woman wearing a white nightgown, and a man walking around D wing, making his way from room to room. The man in the basement is believed to be the ghost of a butler, who worked at the mansion that once stood where the nursing home is. The site of the former Washington County Courthouse, now Forged, has changed hands a number of times over the years. The building was originally built in 1873 as a courthouse, complete with jail cells. Reportedly, a ghost by the name of Walt still hangs out. He's rumored to be either a former criminal looking for mischief or a former police officer hoping to protect his town - we'd like to believe it's the latter! In addition to the ghost himself there have been footsteps and voices heard. Consider enjoying a meal here and see if you experience anything spooky! 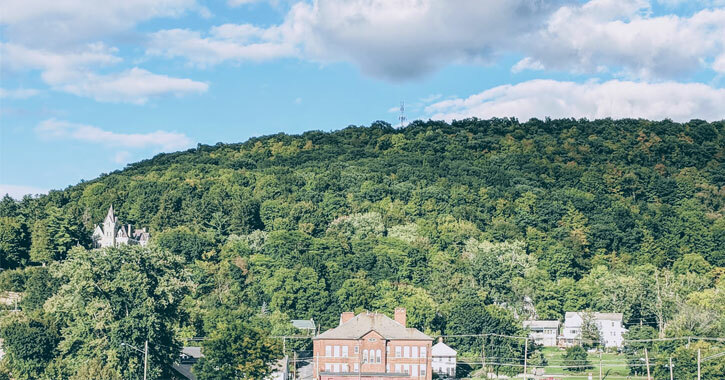 Did you know that Whitehall is one of the top places in the country where you're likely to see or hear Bigfoot? Bigfoot, also known as Sasquatch or Yeti, has made its presence known in the small town since the late 1970s through sightings, footprints, and some have even claimed to have heard his distinctive cry. Whitehall has been featured in documentaries about Bigfoot, and has been motivated to declare the creature the town's official animal. No one is allowed to hurt Bigfoot within the borders of the town. 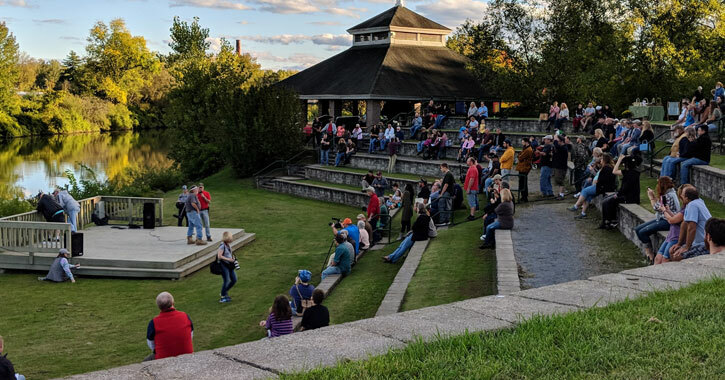 In 2016, Whitehall started holding a Sasquatch Calling Festival, which includes a Sasquatch Calling Contest, in the fall. There is also now a Bigfoot statue, pictured above, that keeps watch over Route 4. Bigfoot is believed to be between six and eight feet tall, with black to reddish brown fur, wide shoulders, and little to no neck. He is known to have a high-pitched scream, an aversion to light, and he has exhibited both a curiosity and a fear of humans. 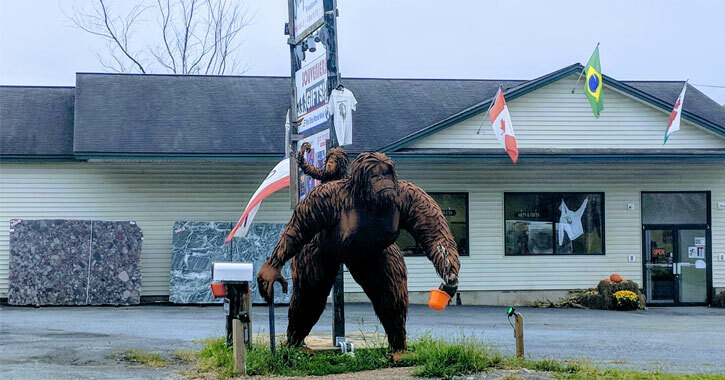 The most recent Bigfoot sighting in Whitehall was in August of 2018, when a man believes he saw the creature crossing Route 4. A Bigfoot investigator was brought in to take casts of the footprint left behind. Although some are skeptical about this sighting happening just a few weeks before the annual Sasquatch Calling Festival, the fact is that Bigfoot sightings do tend to take place during the months of August, September, and October. Feeling a little spooked by now? How about checking out some old fashioned haunted fun that isn't steeped in real (or perceived real) ghost stories. Every October the Little Theater on the Farm in Fort Edward hosts a Haunted Barn. For 2018, the dates are October 19th, 20th, 26th, and 27th, from 6pm to 9pm each day. The theme for this year is "Aliens: Area 27." The cost is $8 for adults, $5 for kids, and there's a costume competition happening on Saturday the 27th at 5:30pm.